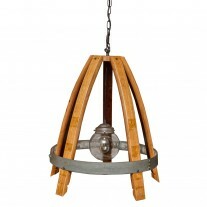 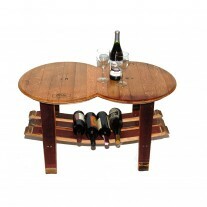 Round Top Stave Table is handcrafted from reclaimed rough sawn wood. 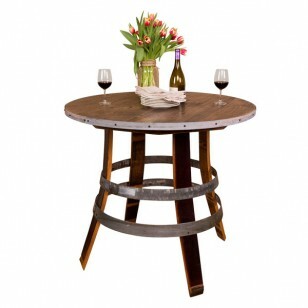 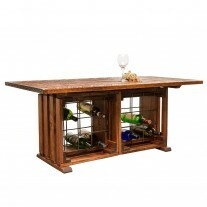 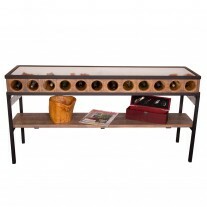 The solid wood table top is elegantly framed with an authentic wine barrel hoop. 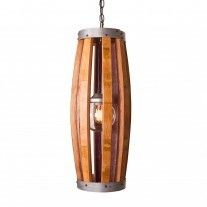 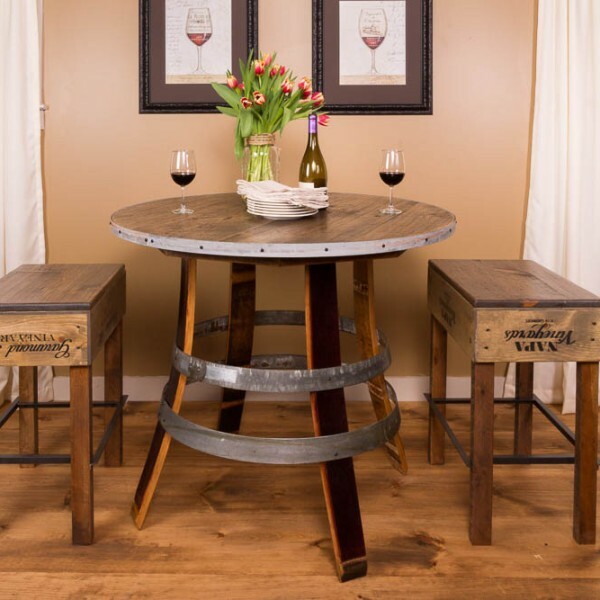 The table legs are crafted from actual wine barrel staves and two additional wine barrel hoops surround the table legs to complete the distinctive and unique style you’ve come to expect from the Napa East Collection. 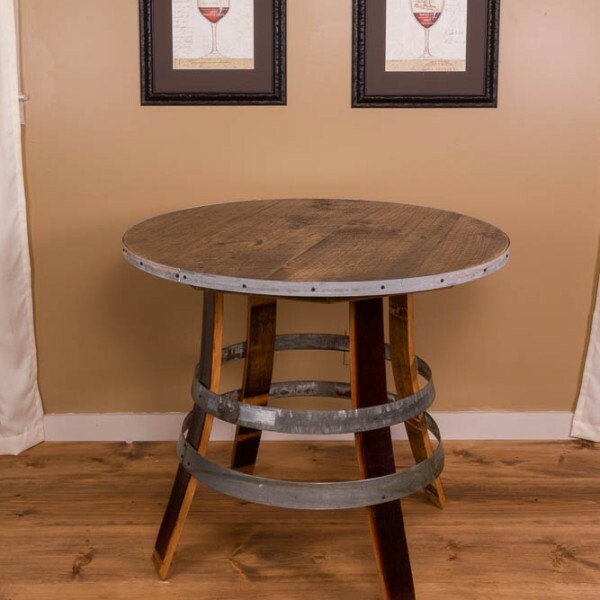 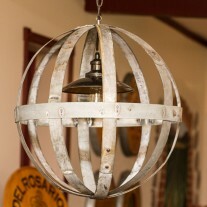 40″ in diameter. 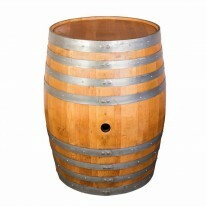 35″ tall. 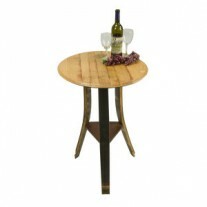 Round Top Stave Table is handcrafted from reclaimed rough sawn wood. 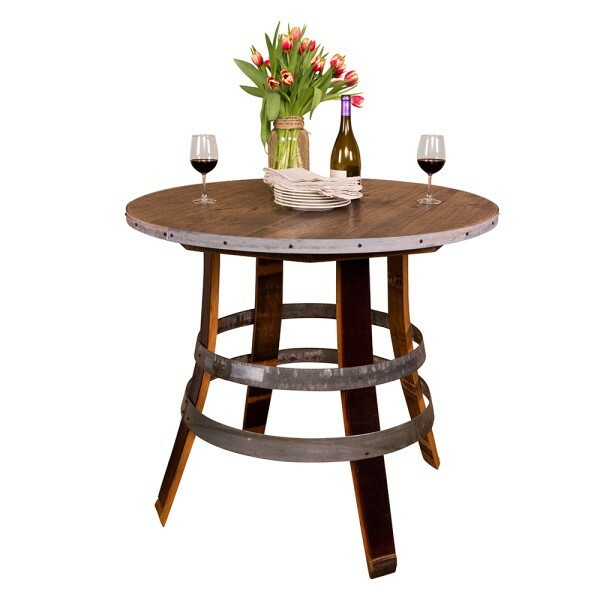 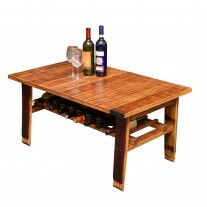 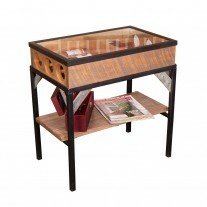 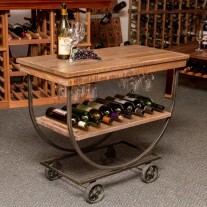 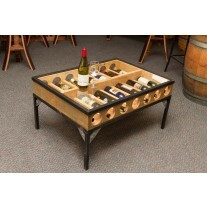 The solid wood table top is elegantly framed with an authentic wine barrel hoop.